Just because a movie doesn’t reach number 1 at the box office and stay there for weeks doesn’t mean the movie performed badly. These 25 movies all did well at the box office in the long run, but could never clinch that top spot. You’d be surprised to see quite a few Oscar nominees and winners on this list. These are the highest grossing movies that never reached number 1 at the box office. 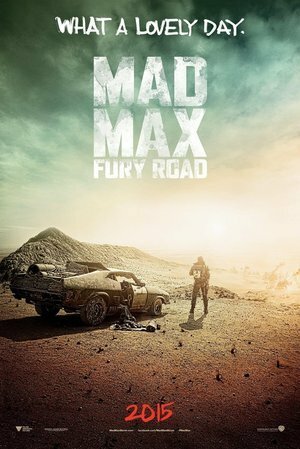 Mad Max believes the best way to survive is to wander alone, but he becomes swept up with a group fleeing across the Wasteland in a War Rig driven by an elite Imperator, Furiosa. Mad Max: Fury Road may be nominated for Best Picture at the 2016 Oscars (as well a handful of other nominations) but it is not a film that broke the box office as it had to compete with Avengers: Age of Ultron. 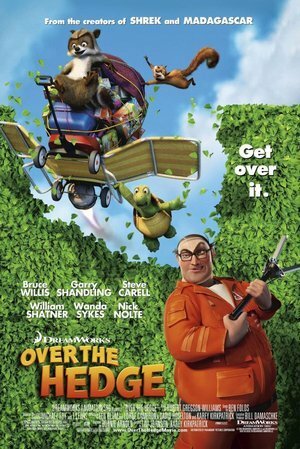 Not a total surprise that this Bruce Willis animated film didn't make it to number one, but it was number two it's weekend of release. It fell to the Tom Hanks hit The Da Vinci Code. 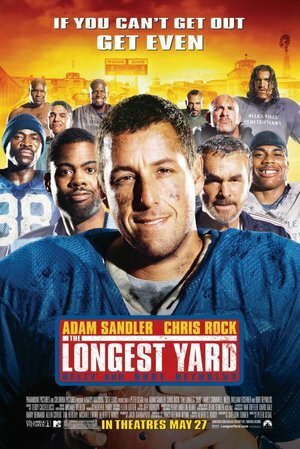 The Longest Yard didn't make it to number one it's first weekend in the box office because it released a week after Star Wars: Episode III - Revenge of the Sith. Surprisingly, the box office difference was less than $10 million. A tightly wound FBI agent must work with an offbeat cop to go after a Russian gangster. 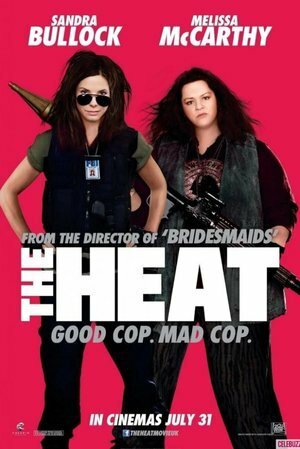 The Heat is neither Melissa McCarthy or Sandra Bullock's best film, but is wasn't a bad one either. The #1 film from that weekend was Monster's University. Five childhood friends and their families reunite after many years to honor the passing of their childhood basketball coach. Picking up where they left off, they discover why growing older doesn't mean growing up. Adam Sandler films as of late haven't been anything worth talking about, yet they still manage to do pretty well at the box office (especially Hotel Transylvania). Grown Ups didn't take off to number 1 because Toy Story 3 was still too busy dominating the box office that weekend. A freed slave in search of his wife teams up with a German bounty hunter to find and liberate her. 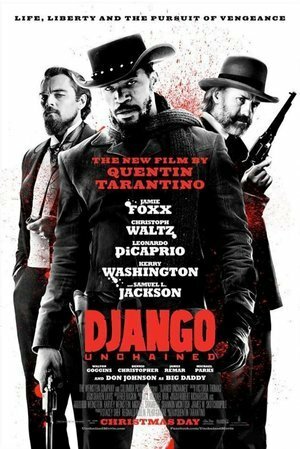 Django Unchained is an excellent film, but it couldn't beat a franchise in the box office. The Hobbit: Unexpected Journey was in week 3, but it still topped the box office over Django, but it did better than Les Miserables. 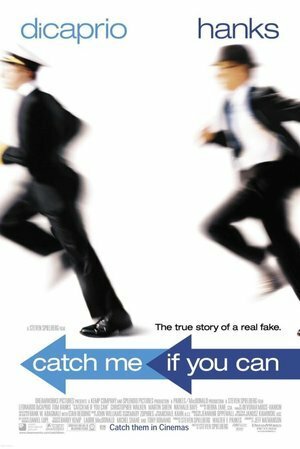 Based on the true story of Frank W. Abagnale Jr., a successful con artist who successfully wore several different identities all while skirting an FBI agent who was hot on his trail. Even Leo couldn't take on a franchise. The Lord of the Rings: The Two Towers powered over Catch Me If You Can when it was in it's second week. 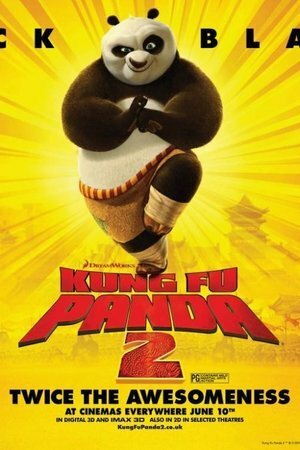 On his first big challenge since becoming the Dragon Warrior, Po must lead his friends and fellow kung fu masters, The Furious Five, on a mission of epic proportions to defeat his most threatening rival yet. This kung fu fighting panda was no match for The Hangover Part II. 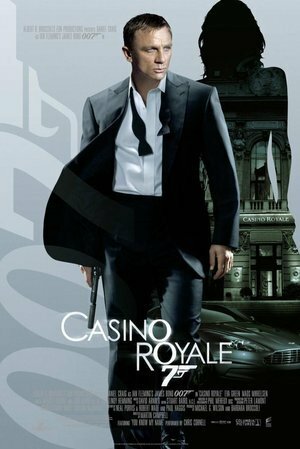 While Casino Royale is highly regarded as one of the best Bond films, making Daniel Craig a true Bond, it couldn't dance it's way to #1. But who did, Happy Feet of course! When Annie is asked to be her best friend Lillian's maid of honor, she struggles to please the snobby, rich bridesmaids at every pre-wedding event. All hell breaks loose when they travel to Vegas for the party that none of them will ever forget. 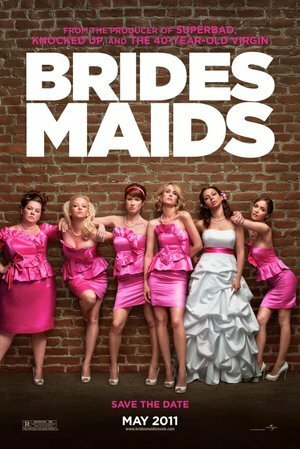 Bridesmaids is easily one of the greatest comedies of the last decade, yet it made the crucial error of releasing the same month as a Marvel film. Thor managed to bump it to #2 that week. 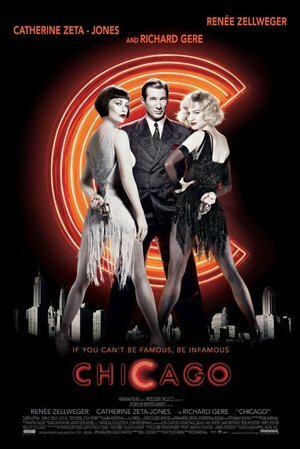 Chicago may be loved now, but it was not loved it's weekend of release. It came in at a whopping #13 that first weekend. The biography of John Forbes Nash Jr., an award winning mathematician, and his struggle with schizophrenia. 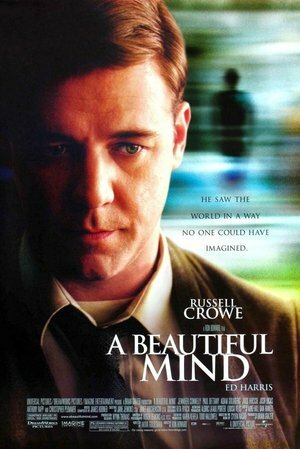 The week A Beautiful Mind released it had a lot of competition to fend off: The Lord of the Rings: Fellowship of the Rings, Ocean's Eleven, and obviously Jimmy Neutron: Boy Genius. As settlers begin their westward trek into the lands of the Native Americans, a Union Army Civil War officer, eager to experience the "last frontier" before it vanishes, soon finds himself trapped between two worlds. 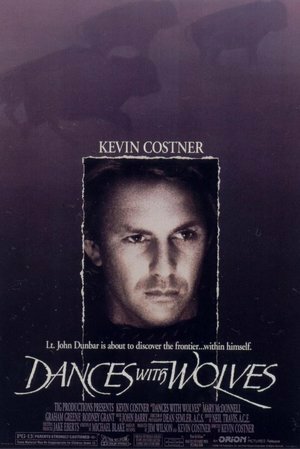 Unlike the movie that is basically this film but with blue aliens (Aziz Ansari's description of Avatar), Dances With Wolves did not crush the box office, but took home a moderate amount for 1990. 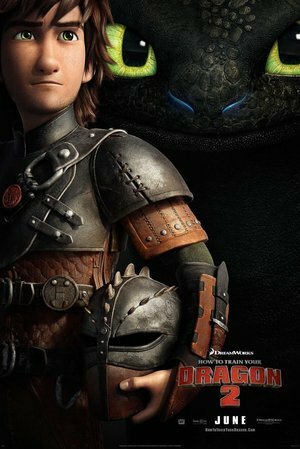 When Hiccup and Toothless discover a secret ice cave full of wild dragons, they face a battle to protect the peace. How To Train Your Dragon 2 wasn't totally murdered at the box office like some of these films, it lost to 22 Jump Street by only a few million it's opening weekend. 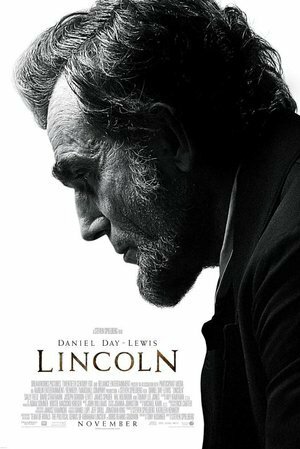 In a nation divided by war and the winds of change, Abraham Lincoln pursues a course of action designed to end the war, unite the country and abolish slavery. This Oscar contender was nominated for 12 Academy Awards (taking home Best Actor for Daniel Day Lewis and Best Production Design) but it never hit that #1 spot, it was actually #15 it's weekend of release. 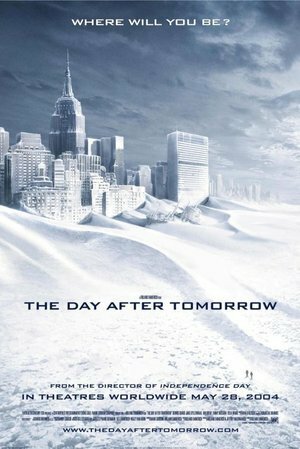 The Day After Tomorrow was released at the wrong time, it was just a few years before end of the world movies (non-zombie related) were all the rage. Because of this, it did well but couldn't beat Shrek 2. A team of explorers travel beyond this galaxy through a newly discovered wormhole to discover whether mankind has a future among the stars. 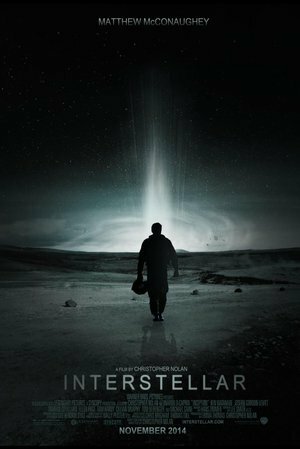 Interstellar is another film nominated for a few Oscars (winning for Best Visual Effects) that did not top the box office. Disney, as always, reigned supreme the weekend Interstellar released with Big Hero 6. What did we just say about Disney? 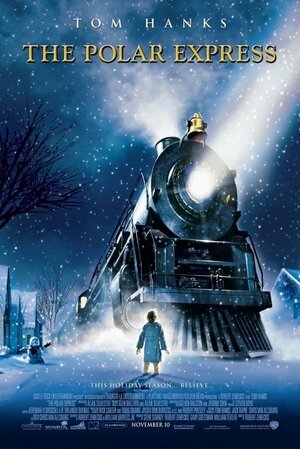 The Polar Express (Warner Bros. Pictures), one of the greatest Christmas films of the last 20 years, was bested by Disney/Pixar it's opening weekend with The Incredibles. We are going to chalk the financial success of this film up to the fact it's an animated film, which means millions of kiddies and their parents turned out to see this film, but more people saw Transformers: Revenge of the Fallen that weekend. A United Nations employee races against time to stop a pandemic that threatens to decimate humanity. 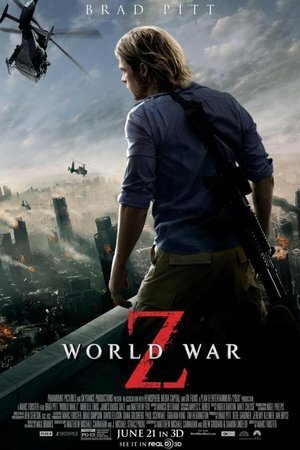 World War Z might have been a big zombie hit, but it never actually hit #1. The weekend it opened it had to compete with Monster's University, and it's clear who won the box office battle. Dr. Watson declared Lord Blackwood dead, but he has emerged from the grave to assert his deadly will over 1890 London. It's a mystery macabre - and only Sherlock Holmes can solve it. 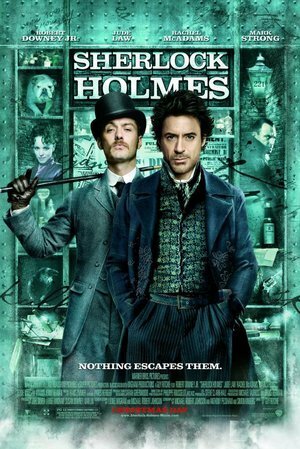 With Robert Downey Jr. at the head of this, you'd expect it to have killed it at the box office, but Avatar was in week #2 of it's long box office reign when Sherlock Holmes released. 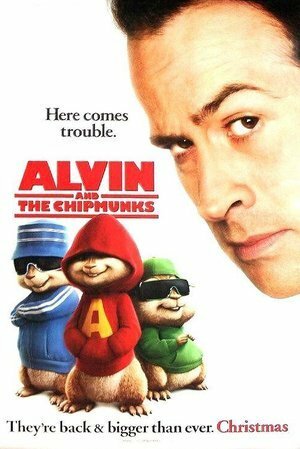 Songwriter Dave Seville transforms singing chipmunks Alvin, Simon and Theodore into pop sensations--while the out-of-control trio lays waste to Dave's home, wreaks havoc with his career, and turns Dave's once-orderly life upside-down. 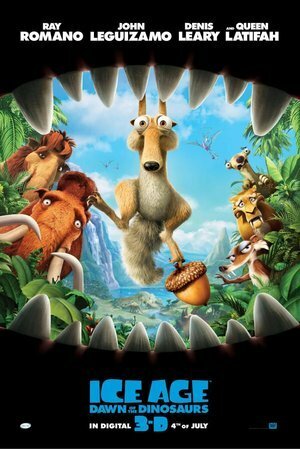 No one expected Alvin and the Chipmunks to spawn multiple sequels, especially given that it did not reach number 1, but when a Will Smith movie (I Am Legend) releases during his prime, it's no surprise that took the top spot. 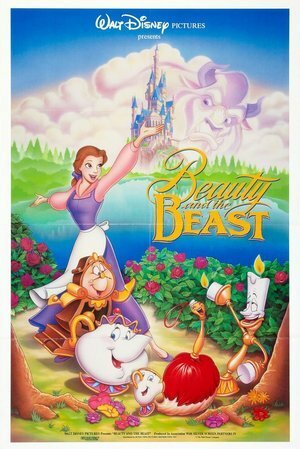 There is no excuse for Beauty and the Beast to not have reached number 1, especially over Cape Fear. It's one of Disney's most iconic films! We guess those children's tickets in 1991 were just not enough to break the box office. The Chipmunks take a break from superstardom and enroll in school. But they soon face some stiff competition when they meet the Chipettes - a beautiful, talented trio of chipmunks discovered by Ian, the boys' evil ex-manager. 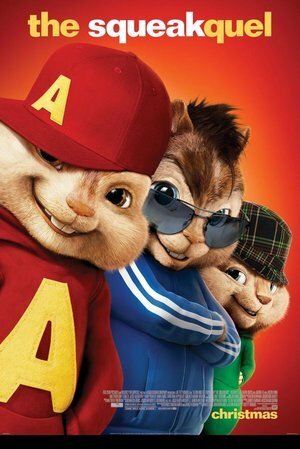 The Alvin and the Chipmunks franchise seems to have a terrible habit of releasing it's films the same weeks as major box office success, as Avatar released the week before. The most recent film in the series released the same day as Star Wars: The Force Awakens...we don't need to tell you how badly it was destroyed in the box office. 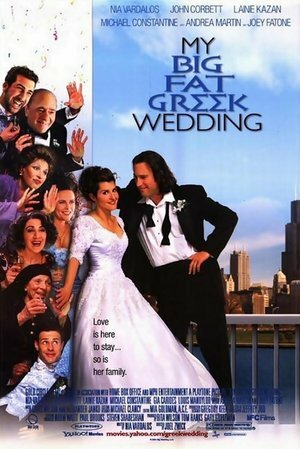 When it released, My Big Fat Greek Wedding came in at #20 in the weekend box office. Word of mouth turned this movie into a sleeper hit and the highest grossing comedy at that time. Let's see if My Big Fat Greek Wedding 2 can mimic this success! 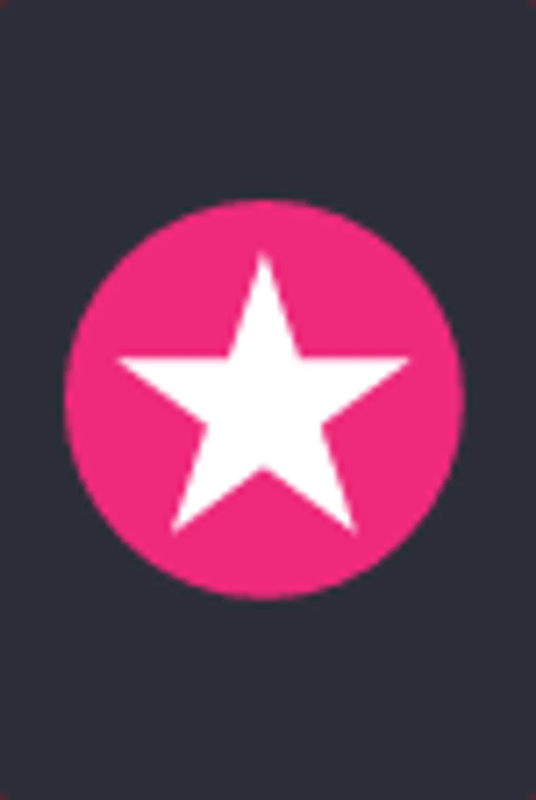 The information for this list was provided by The Numbers.